I suspect that one way or another the fairies are fucked. Just like everyone else on this show. 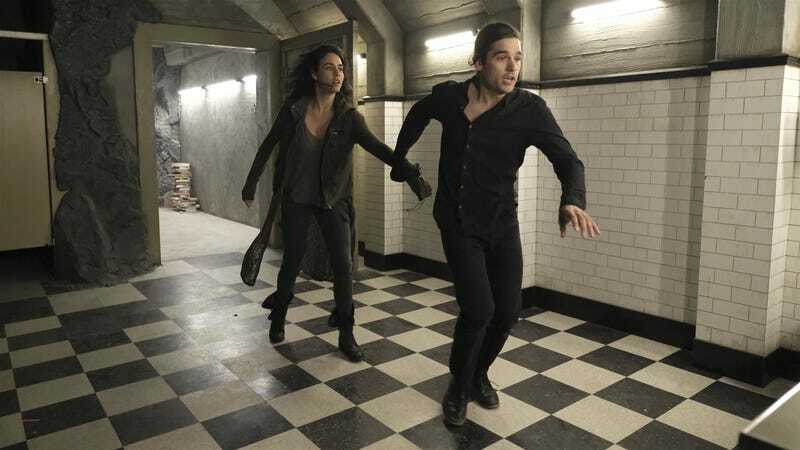 Welcome to the Magicians season 3 episode 11 “Twenty-Three” spoilerific reaction thread, where you can react to the show as it’s playing out or after it’s done.